Le Meridien is a 5-star international standard hotel & Grade A office building complex. With modern and luxurious architecture, the building will be the highlight of a beautiful landscape. Located on Ton Duc Thang Street, in the heart of Ho Chi Minh City and along the Saigon River, 3C Building (Le Meridien) will be within walking distance to the commercial and entertainment districts of the city and about a 15-minute car ride (about 7 kilometers) from Tan Son Nhat International Airport. 3C Building is part of a mixed-used 22-storey tower comprising of hotel and office space for lease. Ho Chi Minh City’s latest 5 star hotel from the world renowned Starwood Brand includes 6 floors of prime office space overlooking the Saigon River. 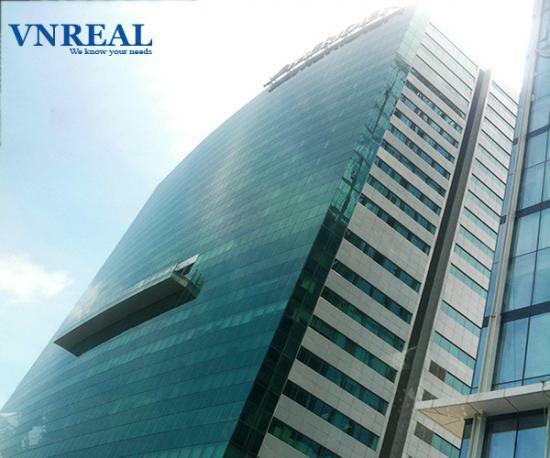 Large flexible floor plates offer tenants both large and small, the opportunity to locate their business in a building that will maintain its quality as part of the 5 star complex and have guaranteed uninterrupted views of the Saigon River. Information about the property and its availability are subject to change without notice.